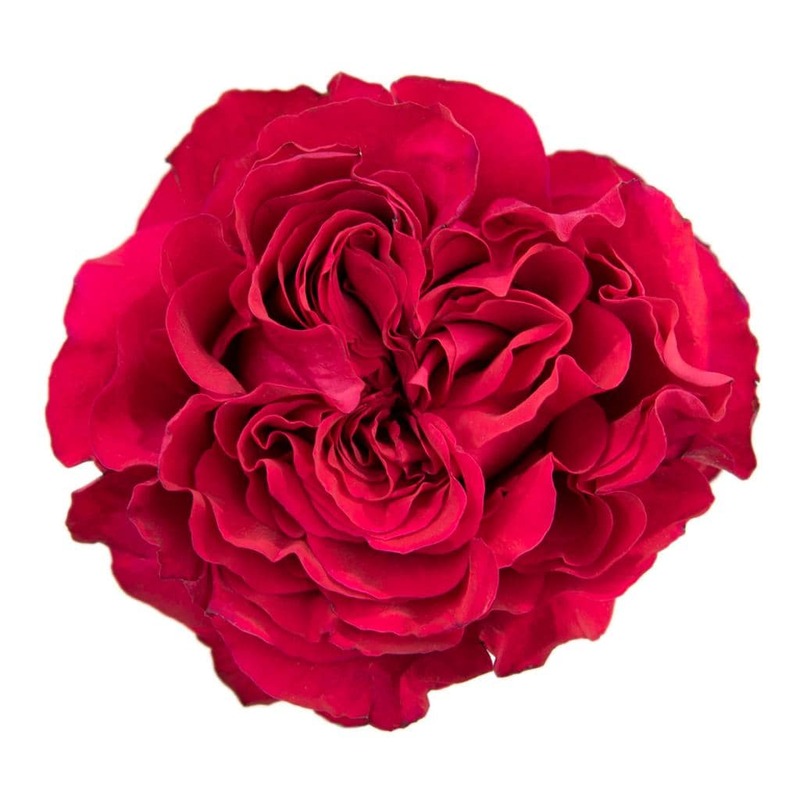 The Rose is the queen of flowers, and for sure Ecuadorian Roses are the most beautiful ones! 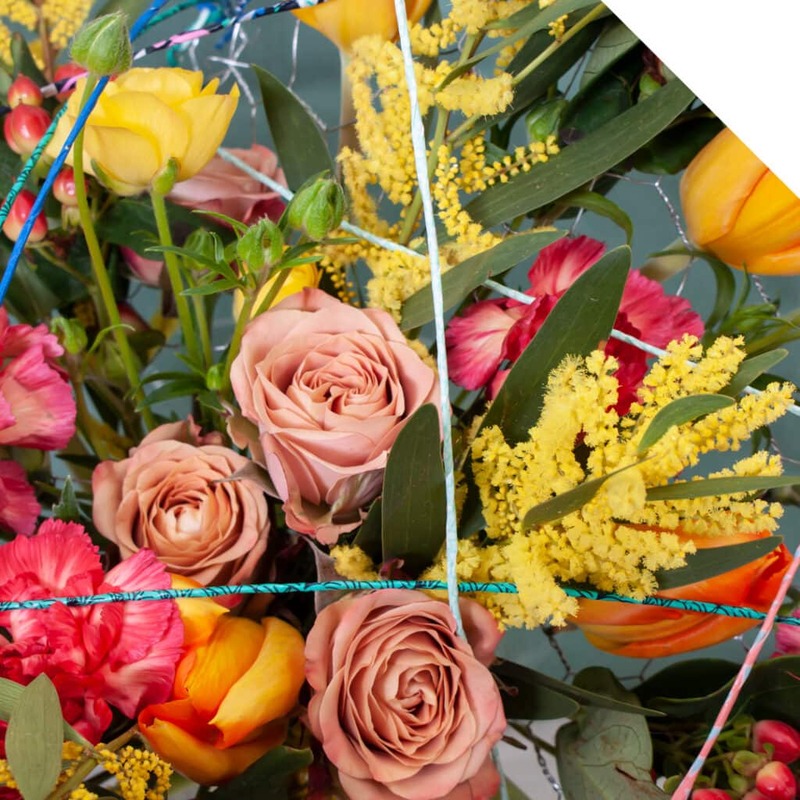 Enormous blooms, thick stems, and a superb vase life: Roses from Ecuador are the highest quality Roses available on the world market. 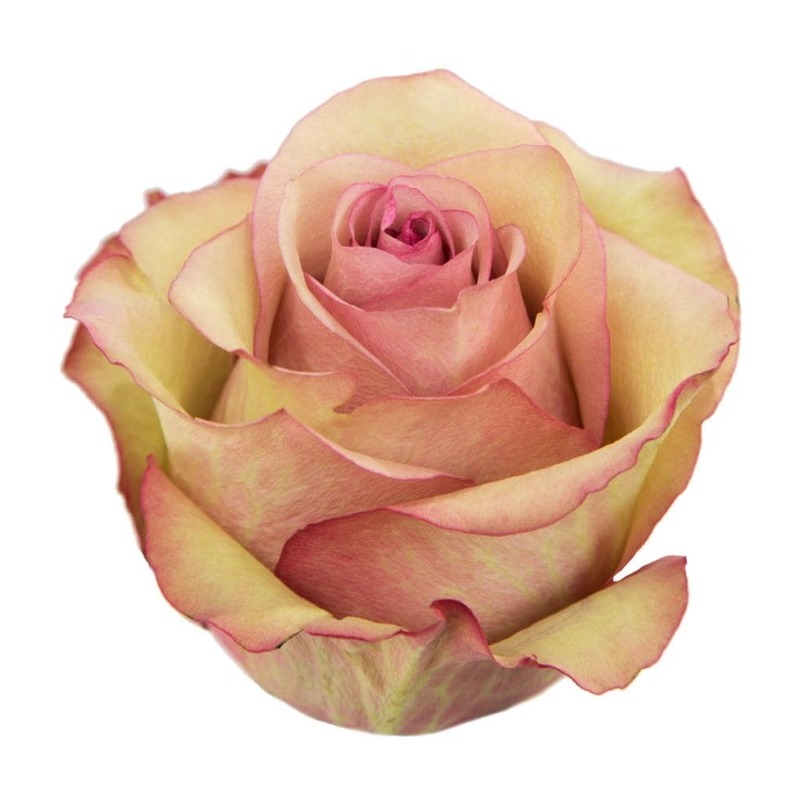 In the Holex USA webshop, we offer our North American customers a broad range of amazing Ecuador Rose varieties. Why Are Ecuadorian Roses The Best Roses in The World? Ecuador’s one-of-a-kind growing conditions make that the Roses have this outstanding looks and product quality. Ecuador is an equatorial country which means that the amount of daylight hours per day is a lot higher than most other countries. And Ecuadorian Roses are grown in the mountains, on high altitudes. Because of this, the flowers grow more slowly, but in the meantime, the stems can develop better. This makes that Ecuador-grown Roses have such a great vase life! 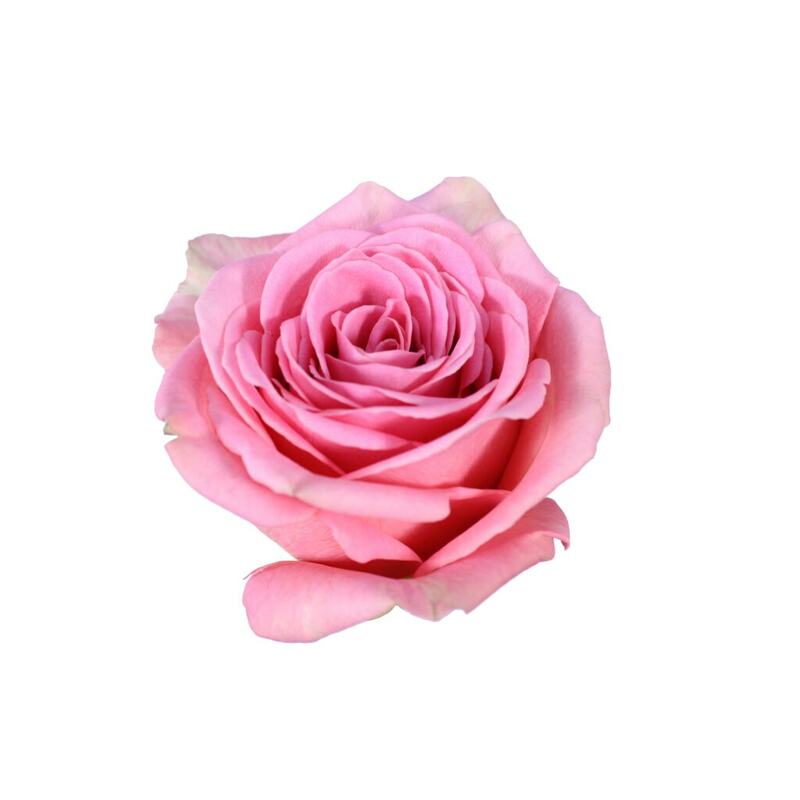 Choose For A Reliable Source For Your Ecuadorian Roses! The buyers at Holex USA keep close contact with a selection of reliable, high-quality Ecuadorian growers. 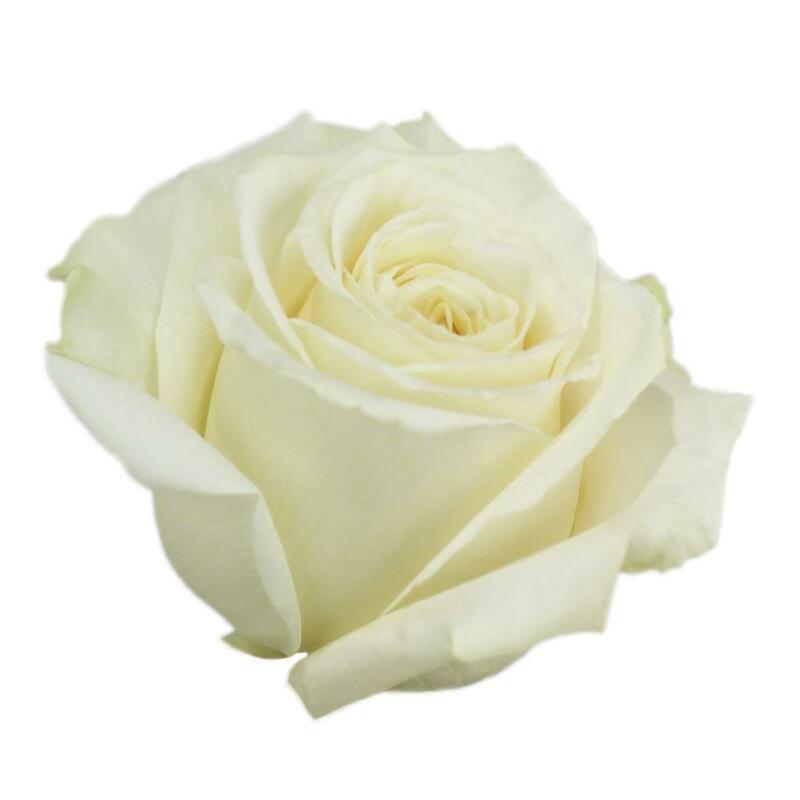 We strive to offer a consistent supply, and Roses with steady, trustworthy product quality. In this blog post, we want to introduce you to four of our respected growers, and our favorite varieties. Did you know that there are over 5300 hectares of Roses plated in Ecuador? 85% Of these farms are within two hours away from Quito, the capital of Ecuador. The farms located north of Quito are planted at an altitude of 2800 meters over sea level at the Cayambe and Tabacundo area. These towns are where the true equator line passes through! Even though the farms in this area do not have the biggest stems or heads, they do have the best colors given that the sun hits the Roses at a perpendicular angle. In this area, Holex USA works closely with two high-quality growers: Hoja Verde and Ponte Tresa. In 1997 Hoja Verde started to produce Roses on 4 hectares. They place a high value on social and environmental responsibility, and this is why Hoja Verde was one of the first Rose farms in Ecuador to obtain the German Green Label. Also, since 2000 they obtained the Fair Trade Certificate. Nowadays, the Hoja Verde Group (which consists of three farms: Hoja Verde, Flormare and Joy Gardens) has 45 hectares under production with over 140 Rose varieties. 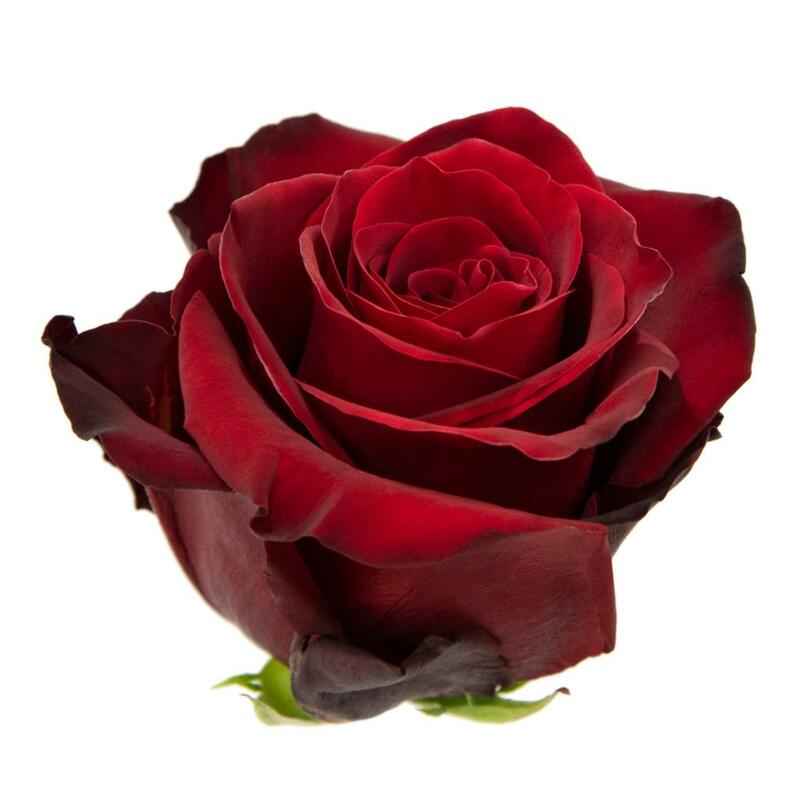 They are the leading company in Ecuador and in the world of Rose production in the search for new varieties. 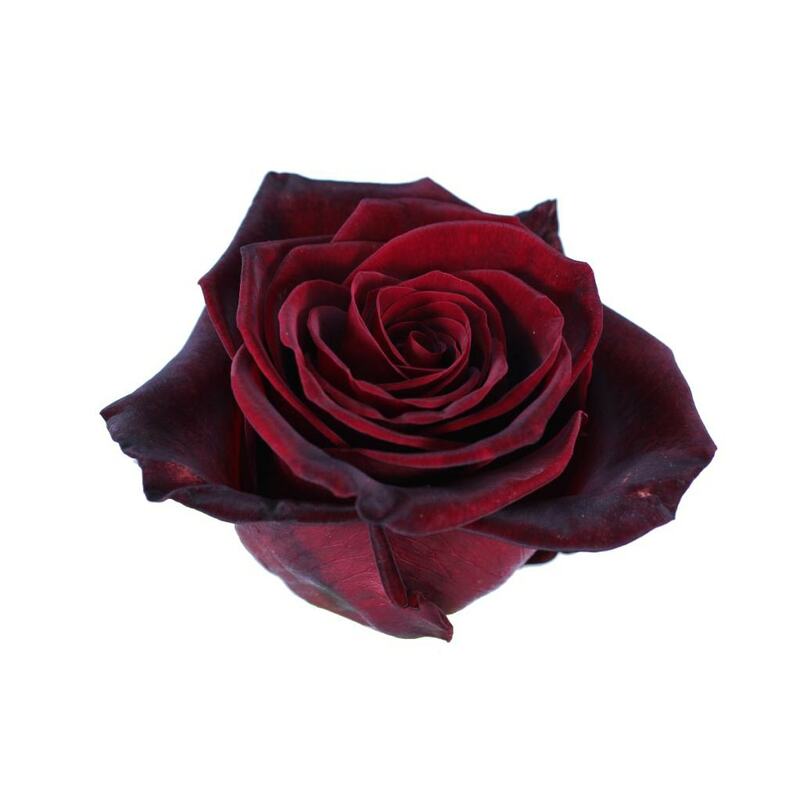 The deep, dark red-colored Rose Black Magic looks really magical. Rose Sweet Avalanche bursts out sweetness. 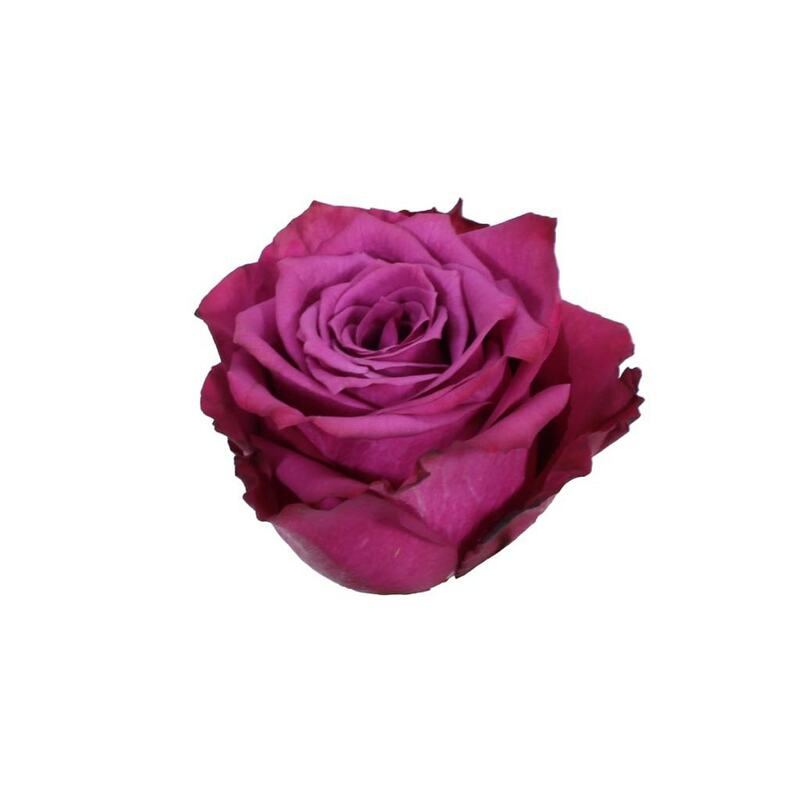 Rose Blueberry is a one-of-a-kind Rose variety, with its warm pinkish purple bloom. Dream away by the pale creamy lavender, vintage-looking bounty way. The Ponte Tresa group started in 1985, initially with two farms: Rosas del Monte and Inversiones Ponte Tresa. On January 2012, the farm Picasso Roses Cia was absorbed by the group, and as a result Ponte Tresa now disposes around 31 productive hectares and a vast range of Ecuadorian Rose varieties. All three farms are under the same management, and the same quality standards apply to the entire group. 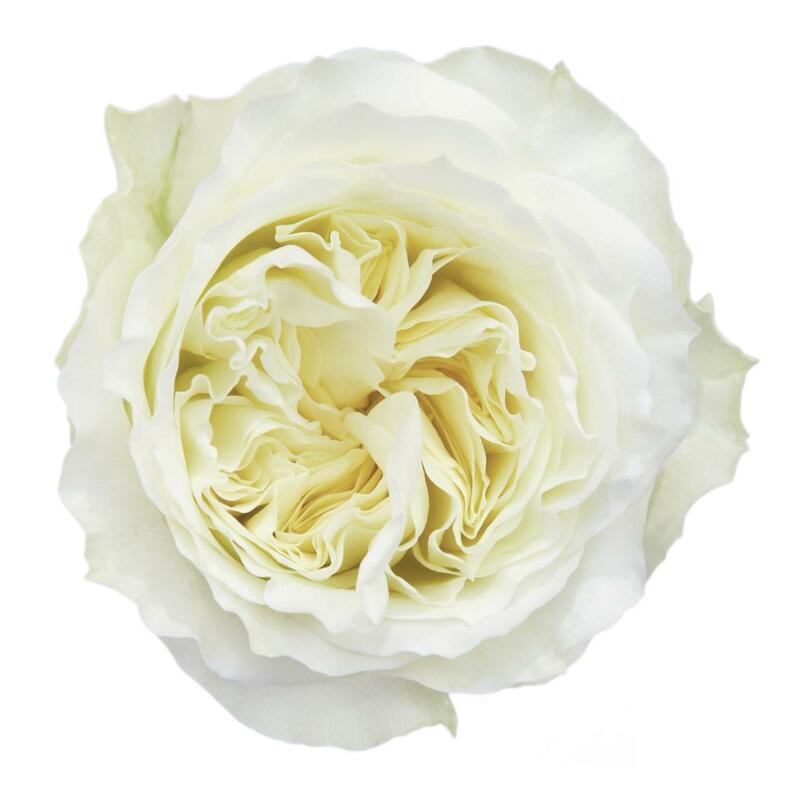 Rose Playa Blanca is an elegant creamy white variety with an enormous bloom! Doesn’t this Rose Pink Mondial look romantic? Express your feelings with the trendy pinkish coral-colored Rose Pink Expression. 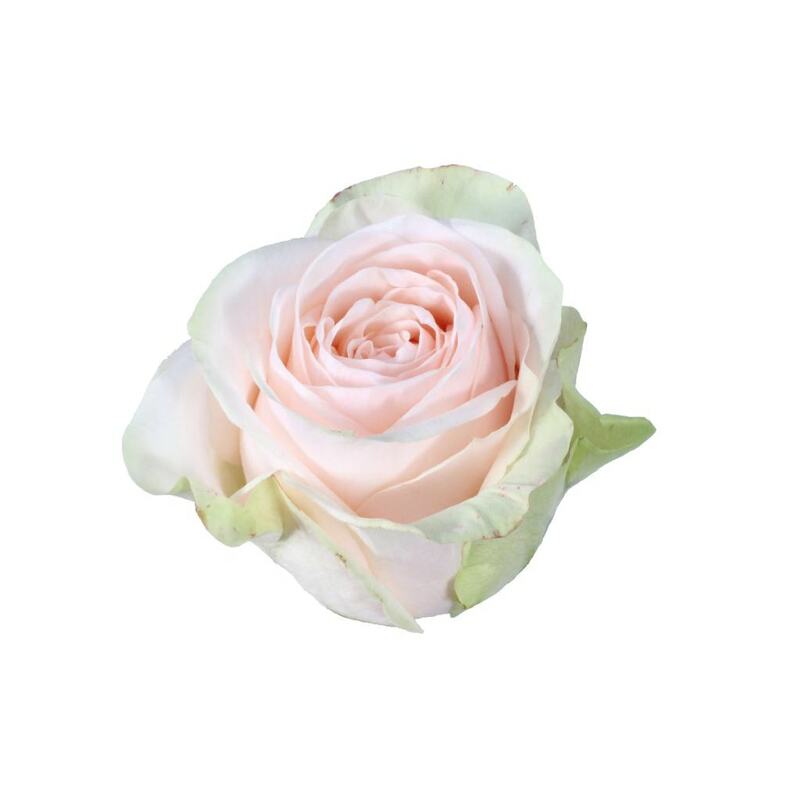 The amazing looking Rose Aline has a fresh pink color. In the south of Quito the temperatures are lower, and that is why Rose plantations have a more distinctive quality. All Roses grown in this area have long stems with impressive bud sizes. They are planted at altitudes of no less than 3000 meters over sea level, surrounded by big mountains and active volcanos. There is more cloud coverage, and so the production cycle tends to be 10 to 12 days longer than in Cayambe or Tabacundo. The longer the production cycle, the longer the stems and the bigger the head! 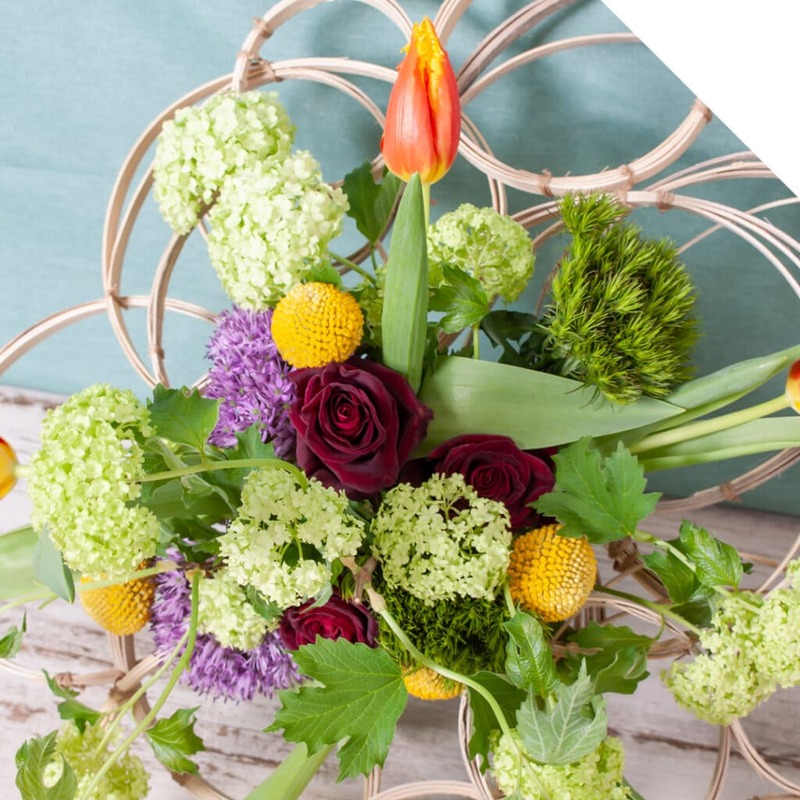 Yet their color is not as strong, compared to the Roses grown in the North, but their impressive stem length overwhelms anyone who receives these beautiful flowers! 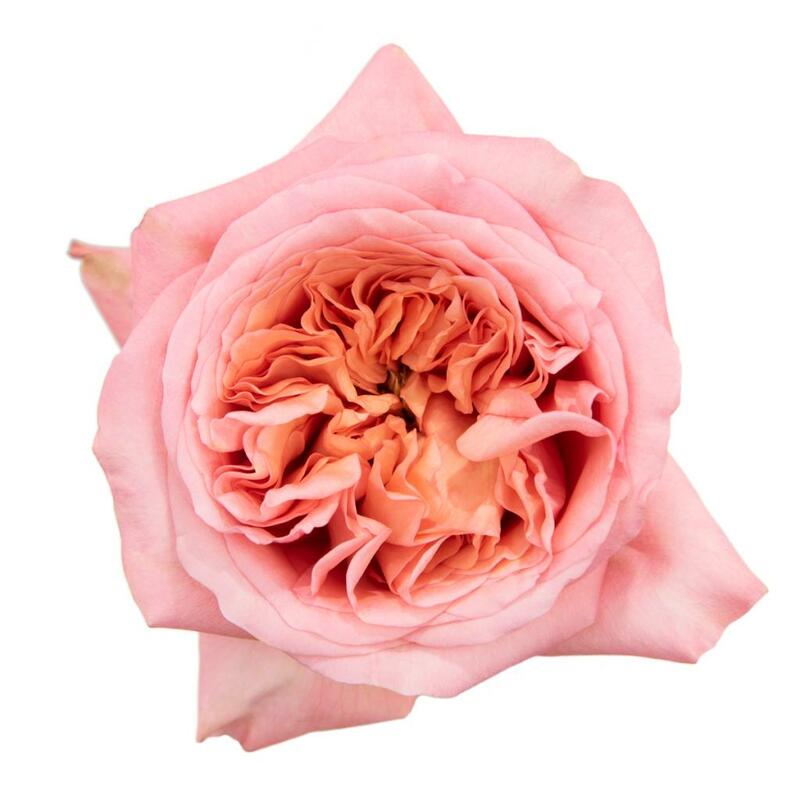 In the south area, Holex USA offers Ecuadorian Roses from two growers that are a good example of great product quality and amazing head size: La Rosaleda and Rosas del Corazon. La Rosaleda is a family business and was founded in 1995. It is located in the Province of Cotopaxi, Ecuador, at 3050 meters above the sea level. 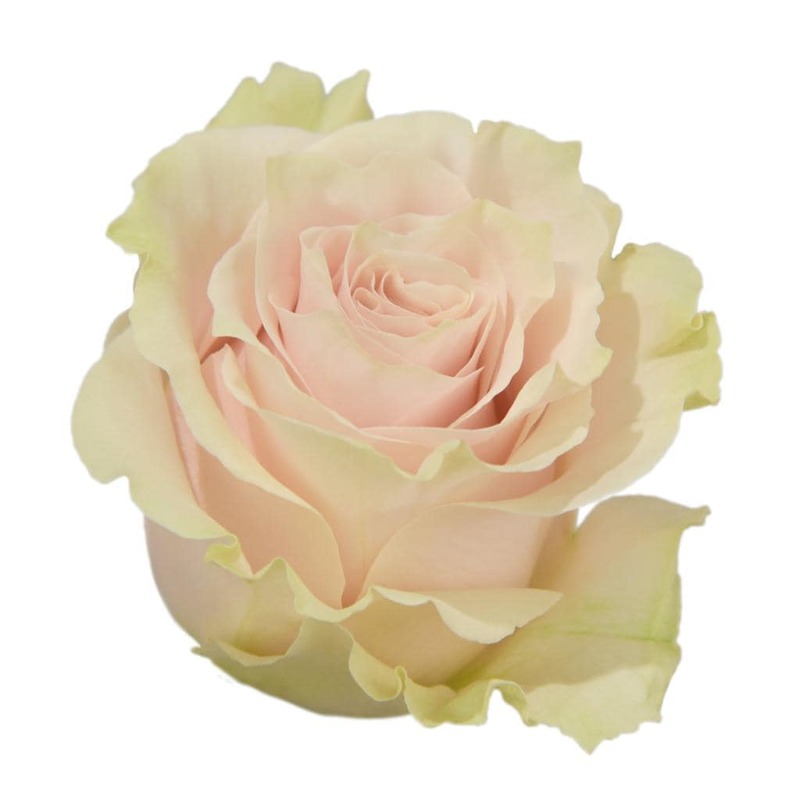 Their geographic position allows La Rosaleda to offer intense and bright colored Roses, with long stems and big head sizes. The production cycles of La Rosaleda are longer because the farm is located at a higher altitude in Ecuador. La Rosaleda uses high technology of Dutch irrigation and taking care of the environment allows the company to channel the nutrients of the plant independently to ensure that each variety receives the quantities that are required according to its structure. The vase life of all La Rosaleda varieties are guaranteed by the strict growing standards and hydration in the post-harvest. Spice up your floral design with this amazing hot pink-colored Rose Mayra Hot Pink! 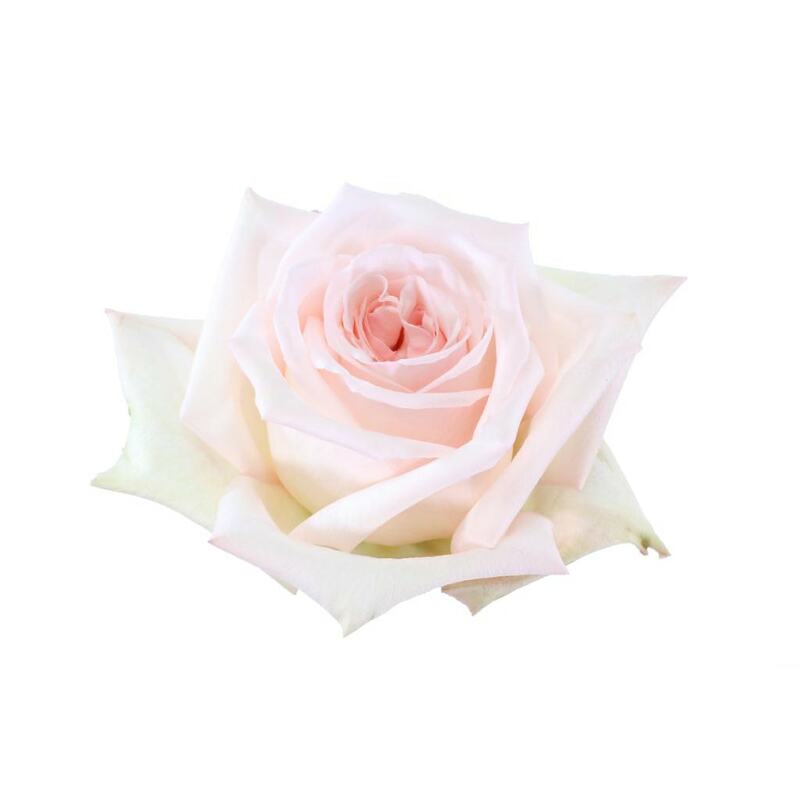 Elegance and style united in one flower: Rose Mayra White has it all. Rose Vintage looks intriguing, almost like a watercolor masterpiece. Rosas del Corazon works according to nature since they have the privilege of having the greatest number of hours of light per day. In addition, the ideal altitude for Roses (3100m above sea level) results in the perfect climate conditions to grow premium quality Roses. Rosas del Corazon strives to offer the most popular Rose varieties, with a long vase life, large buds, and stem lengths between 50 to 120 (!) cm. 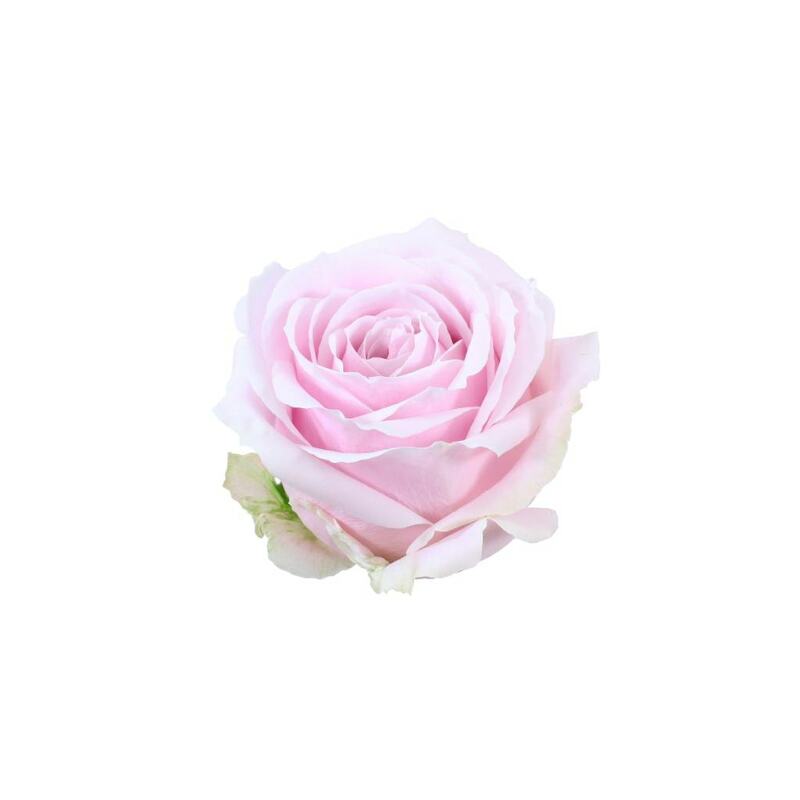 The farm works together with breeders to constantly update their premium class Rose variety range. Conquer the heart of your beloved one with the red-colored, super romantic Rose Explorer. Rose Garden Spirit really breaths out loveliness! 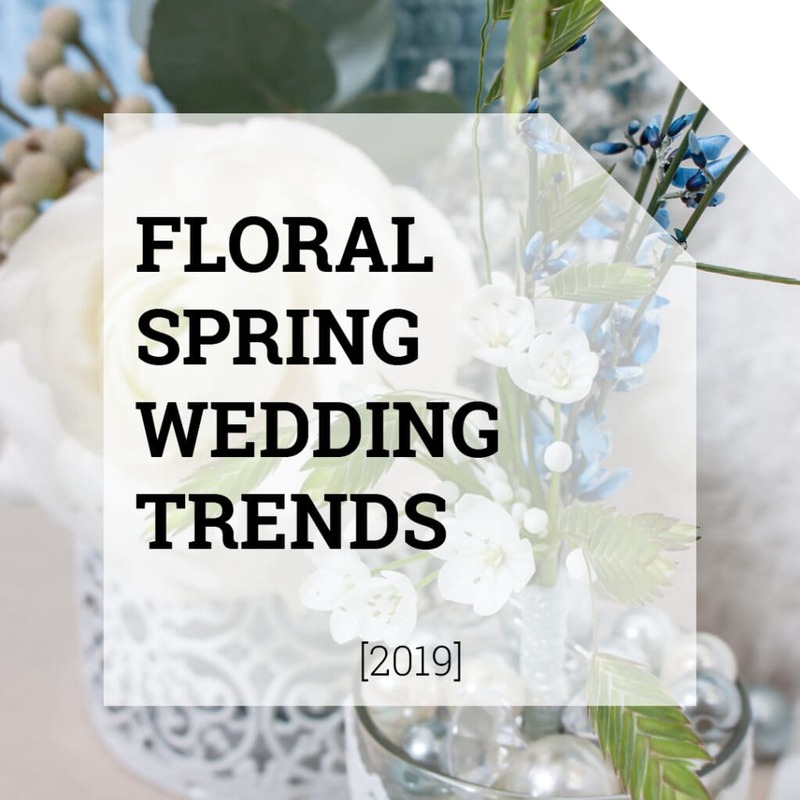 The peachy pink color of Rose Salma looks amazing in wedding bouquets. 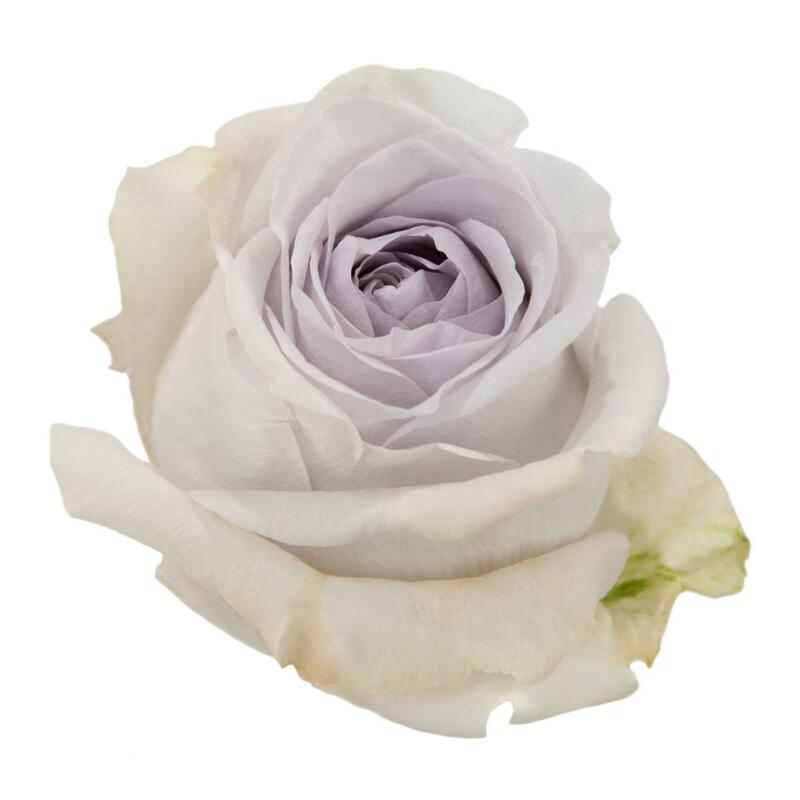 Rose White O’Hara will always be one of the most beautiful Rose varieties available! 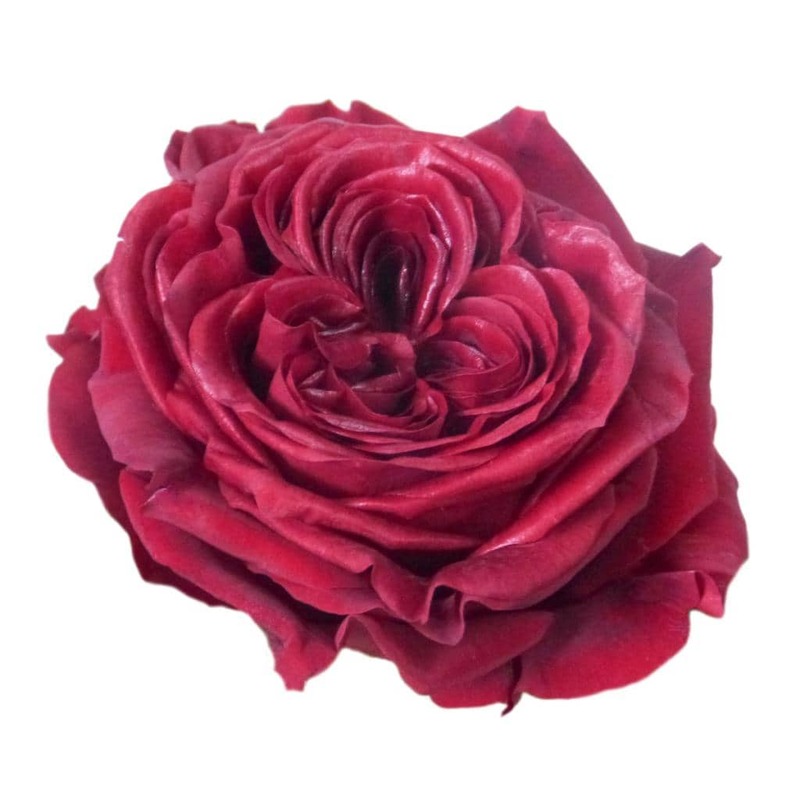 Ecuadorian Roses at Holex USA: Visit Our Webshop! Login to our webshop to see the daily updated offerings. 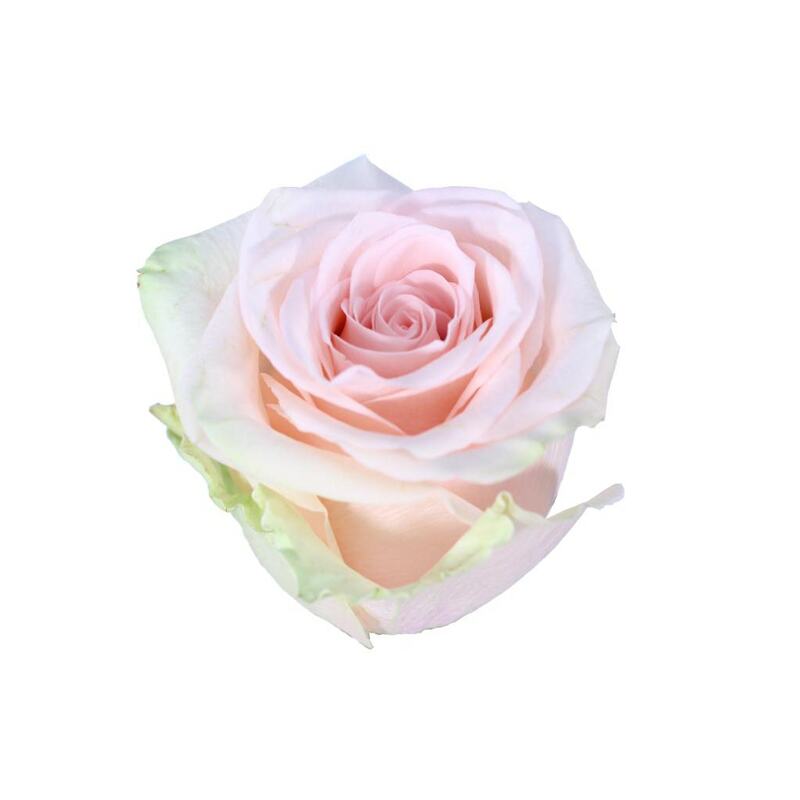 We offer a wide range of beautiful, high-quality Ecuadorian Roses.